A former member of a New England mob family was charged in connection with a club manager’s murder in the 1990s. 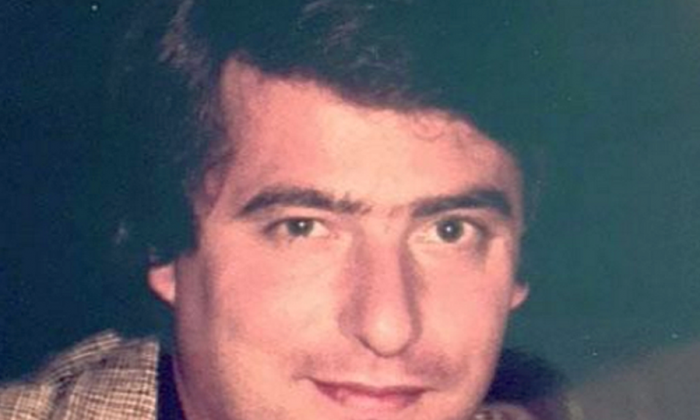 The FBI unsealed an indictment that said Robert P. DeLuca, 70, was indicted on one count of obstruction of justice and two counts of making false statements to investigators probing the 1993 disappearance of Stephen DiSarro who operated The Channel, a South Boston nightclub. DiSarro’s remains were recovered in March 2016 in Providence, Rhode Island. He disappeared after mob boss Frank Salemme and his son, Frank Salemme, Jr., got involved with The Channel. The Salemmes became the focus of a grand jury investigation after their involvement with The Channel, which led to the younger Salemme being charged, according to the indictment. It said that on May 10, 1993, the Salemmes murdered DiSarro and arranged for DeLuca to dispose of his body in Providence. The elder Salemme brought the body to Rhode Island, where DeLuca helped him bury it. The FBI said that DeLuca made the false statements in connection with his cooperation with federal authorities in Rhode Island after he was arrested on racketeering charges in 2011. DeLuca had agreed to cooperate with investigators, said the indictment. Despite his cooperation, DeLuca lied about his knowledge of the disappearance of DiSarro and other mafia murders, the FBI stated. DeLuca is charged with obstructing justice for making false statements about his knowledge of DiSarro’s death and two counts of making false statements for telling investigators that he was not involved in DiSarro’s disappearance and stating that he knew nothing about other mob murders. If convicted on all the charges, DeLuca could be sentenced to as many as 15 years in prison. He faces a fine of $250,000 for obstruction of justice and a fine of $250,000 for the charge of false statements.